The 50 Dollar show was part of east nashville's art stumble at Sawtooth Print Shop, March 2016. 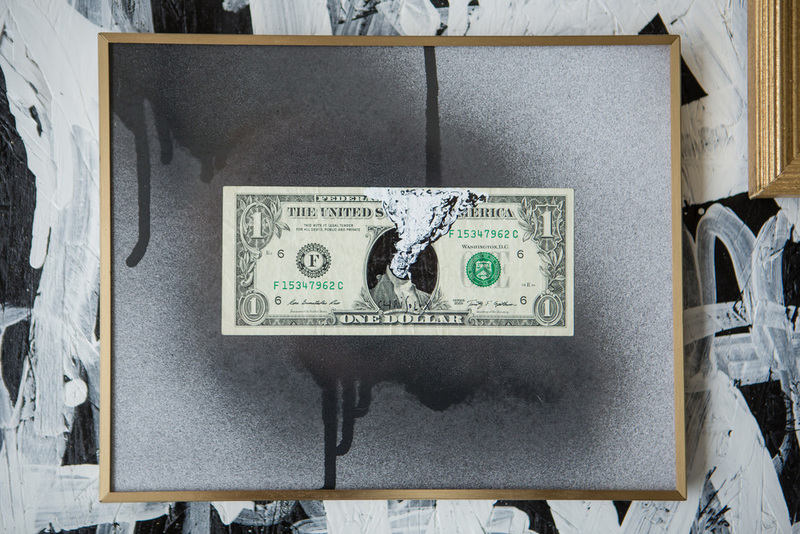 It was comprised of 50 "customized" $1 dollar bills, framed and hung. Below is a selection from the show.